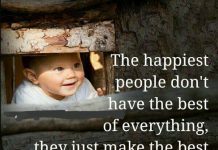 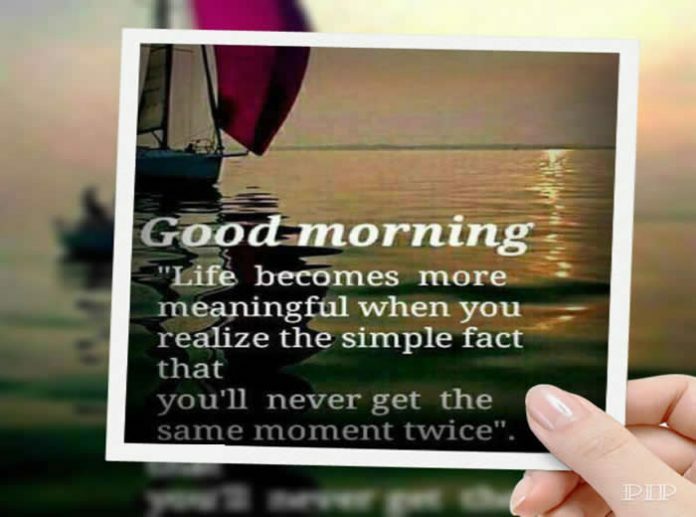 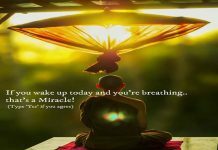 Home Wishes Good Morning Good morning Quotes….. 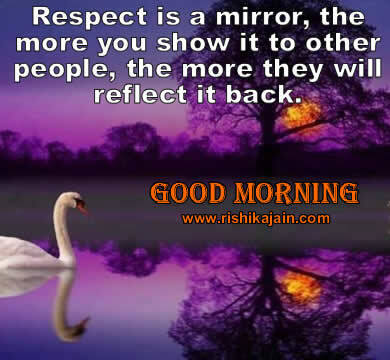 Respect is a mirror, the more you show it to other people, the more they will reflect it back. 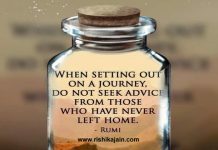 Thought for the day …When stetting out on a journey.